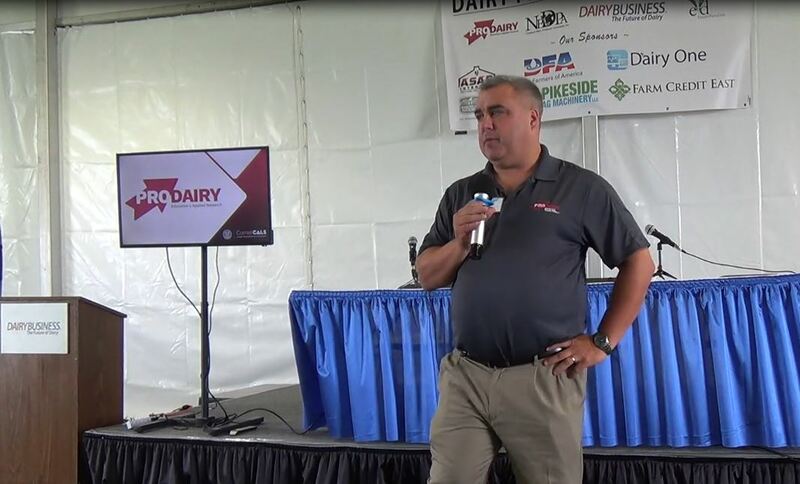 As U.S. dairy transforms in an ever-changing, competitive environment, there are important questions to answer. 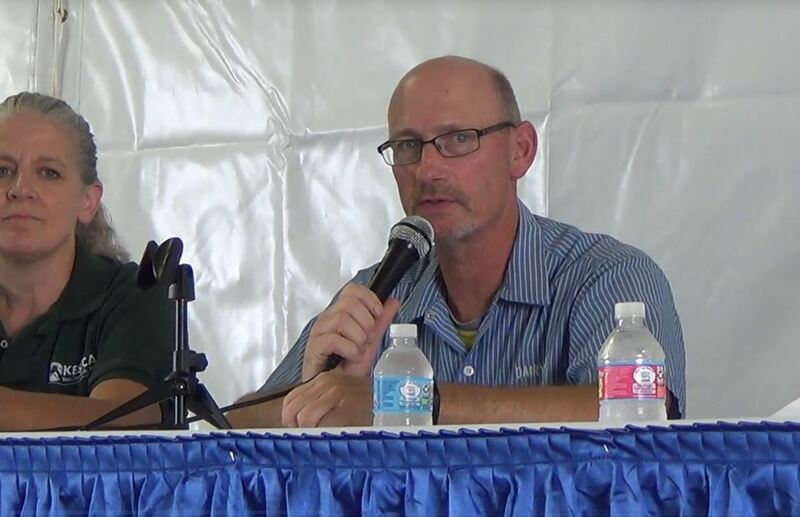 The Council on Dairy Cattle Breeding – as the main gear of the U.S. dairy genetic engine – is seeking input to the ultimate question: How do we add value and optimize genetic improvement and herd management in this era of new technology and big data? 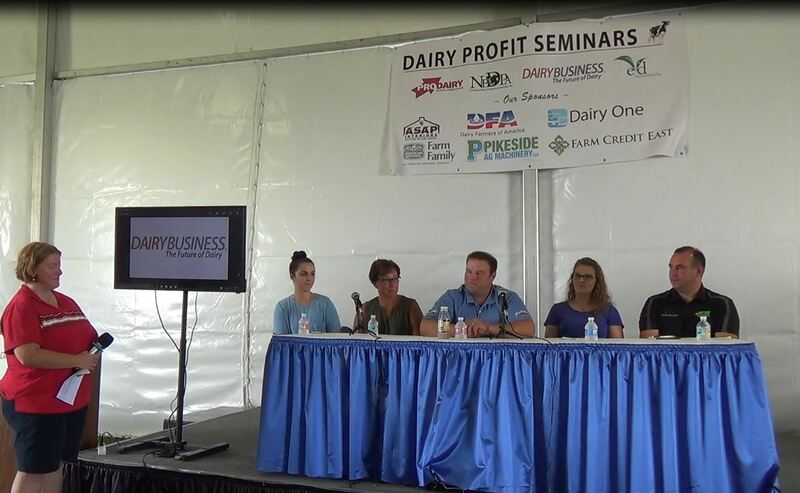 It’s imperative that U.S. dairy producers lead this conversation. We invite dairy producers and all those interested in dairy data and genetics to an interactive meeting hosted by the Council on Dairy Cattle Breeding in Reno, Nevada. Please join this important conversation. Register today at www.wdmc.org. We look forward to hearing your perspective in Reno.